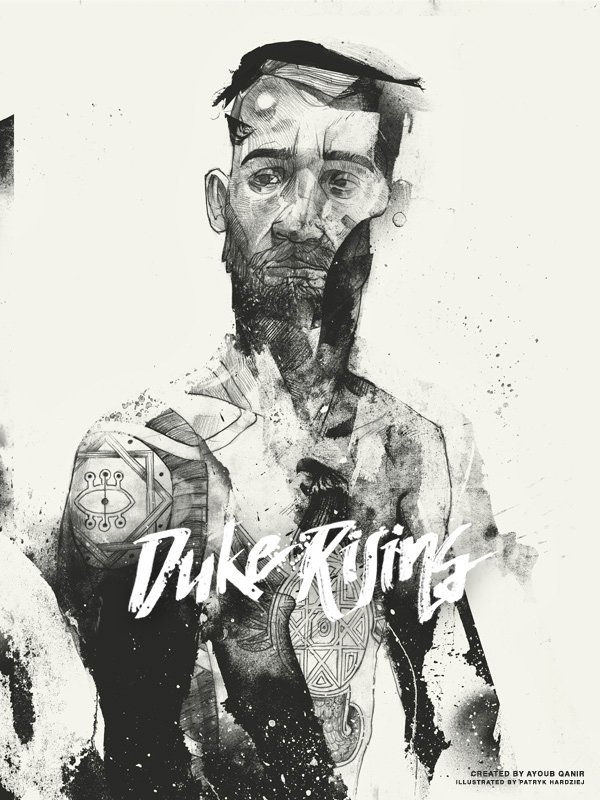 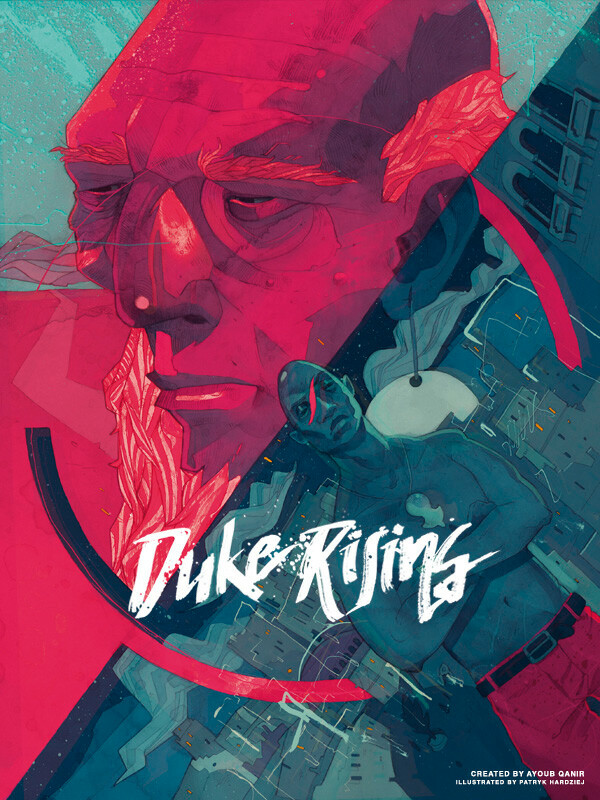 Duke, a young man on a quest to uncovering his true identity and origins. 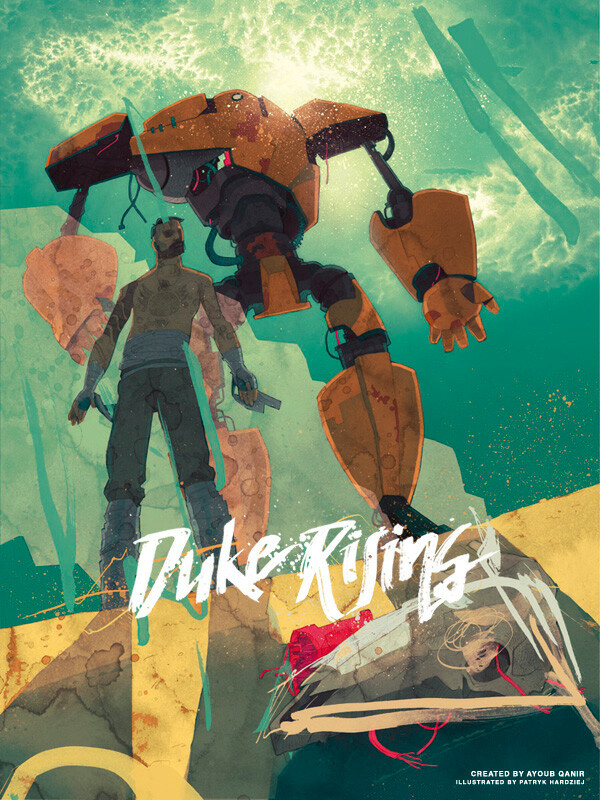 Fascinated by mechanical engineering and motorcycle racing, Duke and his robot-friend, Ragnarok, live in the Berber village of Touggana, deep in the Moroccan desert, adopted by a local wiseman. 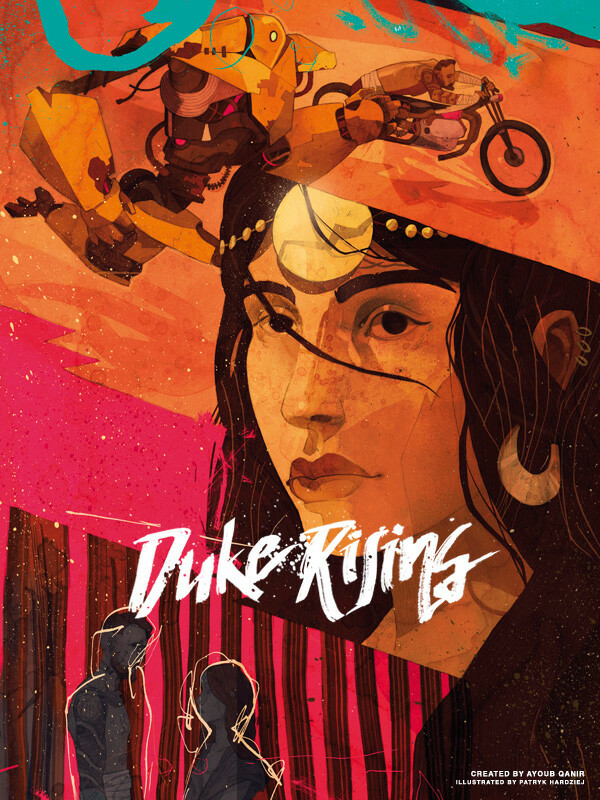 Unaware, yet intrigued by his past, Duke finds himself entangled in a shadowy operation between Berber pirates and a group of mysterious suited men who are out to capture and deliver him to The Legion of Seven.